Clients rely on Doctor Carpet for professional upholstery cleaning in a variety of circumstances. Often it is a general clean for sofas and armchairs in homes, offices or restaurants, or to enable upholstered furniture to appear in peak condition after having bought it or when selling it on. When you call Doctor Carpet, we will ask you everything we need to know about the furniture you would like cleaned in order for us to work out the best method for cleaning it. 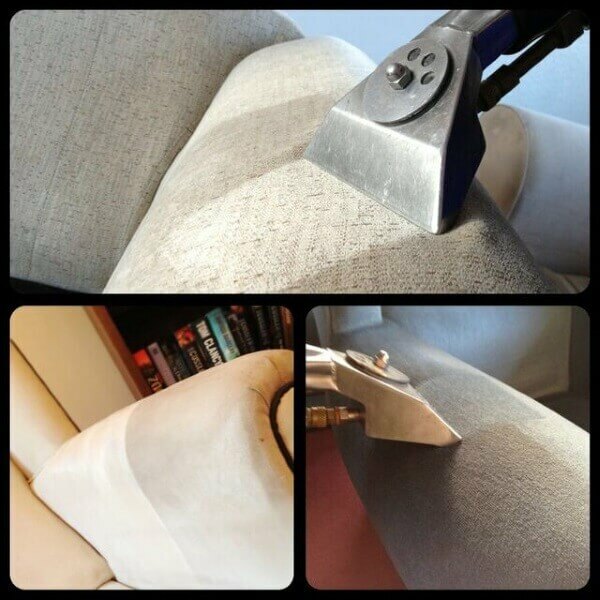 It is customary for us to dry the upholstery off during the cleaning process in order that the furniture can be used again quickly, although this stage can be omitted if you are working to a smaller budget. Please contact us for more details on how we can assist you in reviving your upholstery.